Have you always dreamed of having a family NAS with your backups and movies? But you do not necessarily have the budget for that? 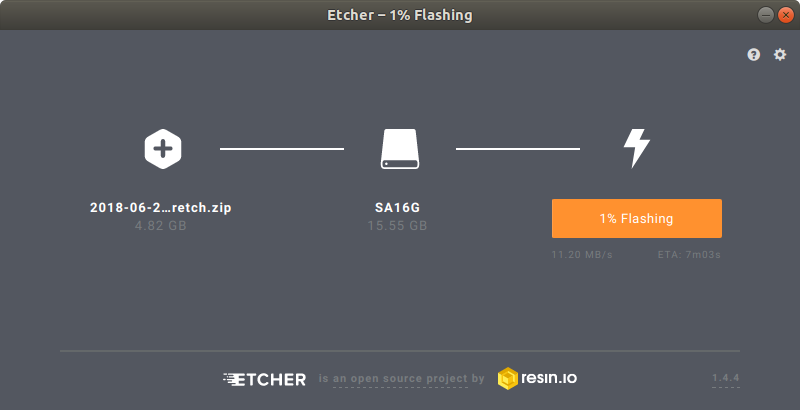 How to turn your Raspberry Pi into a file server? We will now see in detail a typical installation, i.e., how to install Samba on Raspbian and then configure it. And then we’ll see how to enable DLNA to make your Raspberry Pi accessible from your TV. 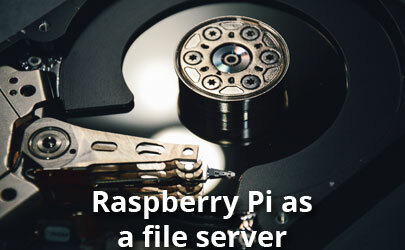 Why use a Raspberry Pi as a file server? A file server is used to store and share files on the local network. But there are SD cards that go up to 256GB or more and for a reasonable price. It also gives you the advantage of being able to bring it with you even if you are not taking your Raspberry Pi. If you want something professional, you can add a card to connect SATA hard drives to your Raspberry Pi. If you do not want your little sister to delete your backup history, you will have to forbid guest access. Now that we have a network storage location, why don’t we use it to manage our downloads and make it accessible from our TV? If you do not want to manage all this with complicated commands and configuration files, there is a solution that may interest you. Indeed, there are dedicated distributions for managing a file server, which let you configure everything via a web interface.